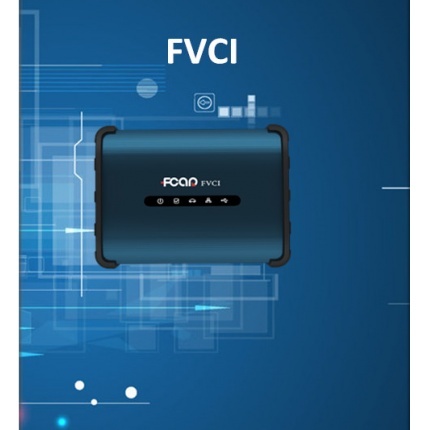 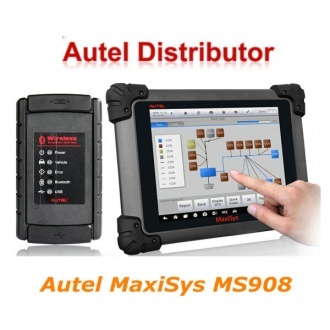 Description: AUTEL MaxiSys CV is built on the powerful MaxiSys 908 platform and provides a comprehensive disgnostic solution for virtually all commercial vehicles as well as machines made in North America, Europe and Asia. 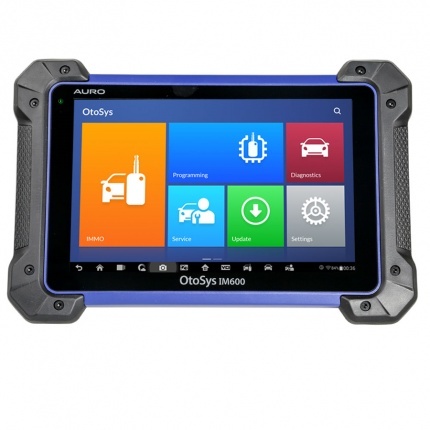 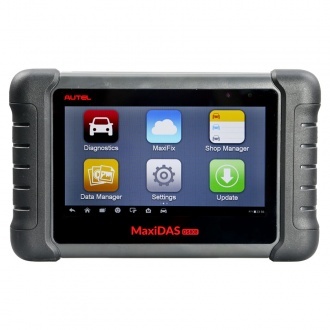 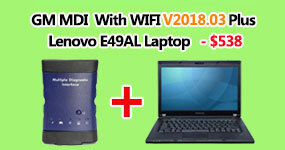 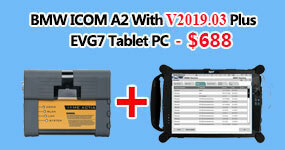 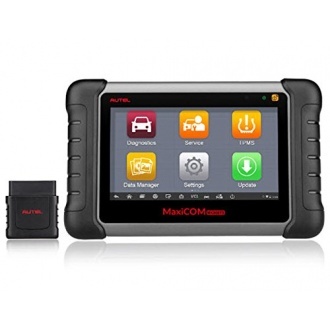 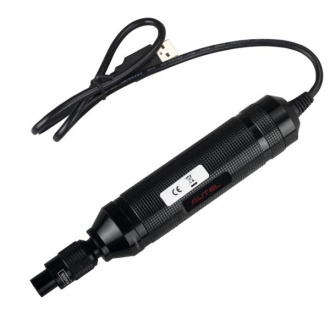 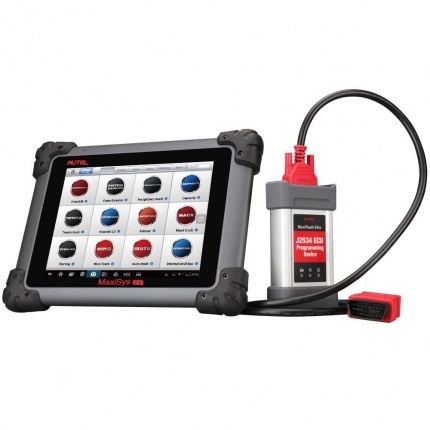 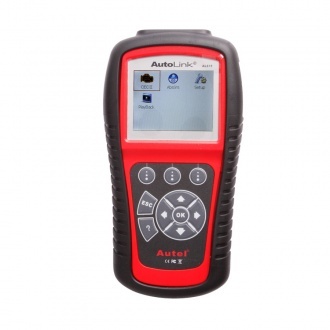 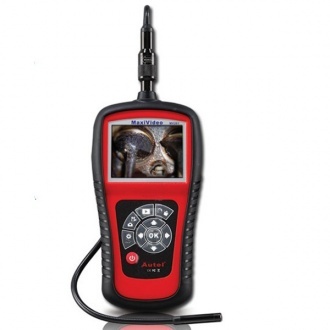 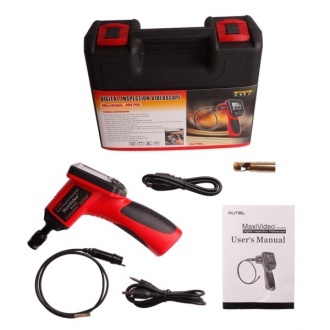 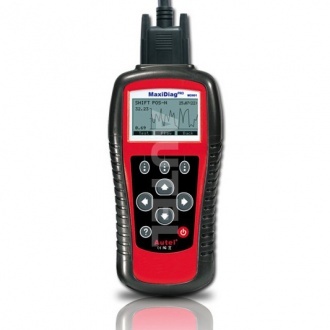 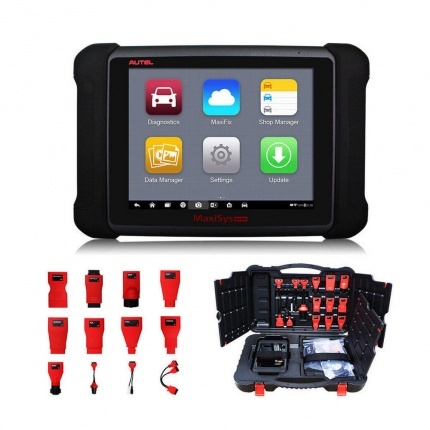 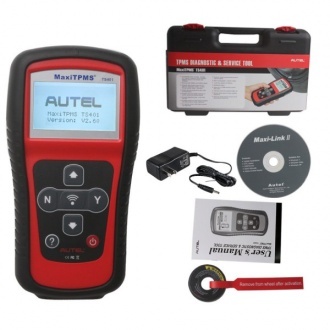 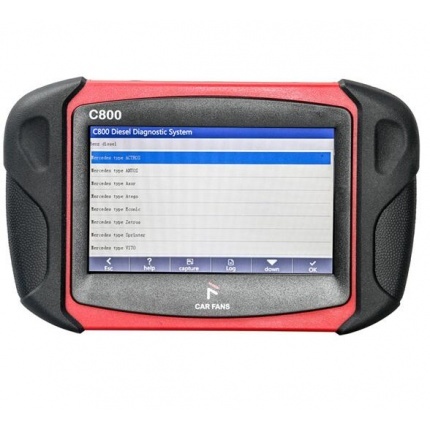 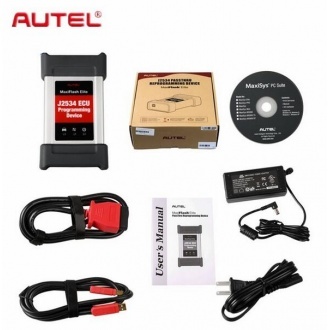 Description: Original Autel MaxiSYS Pro MS908 Pro is the perfect diagnostic solution for shops and technicians who demand unrivaled smart technology and smart repairs.It has evolved far beyond the original capabilities of DS708. 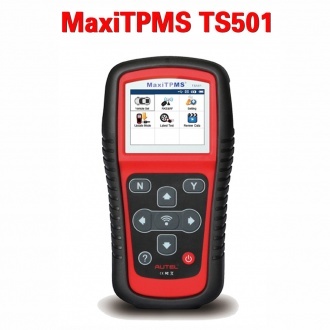 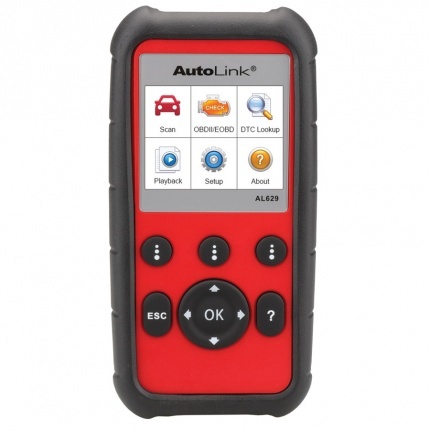 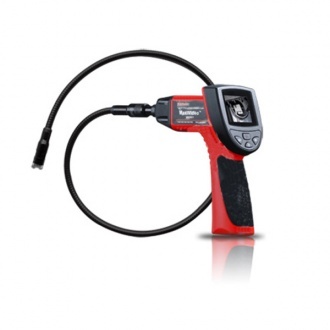 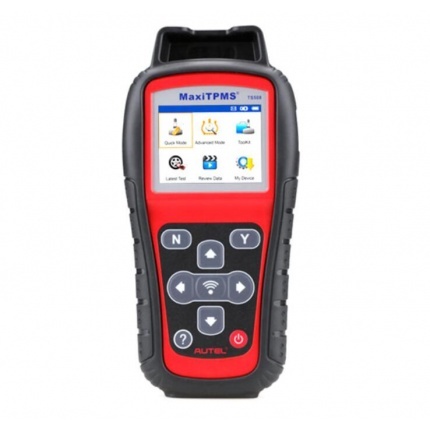 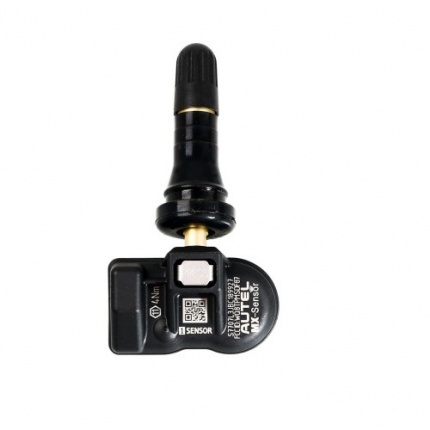 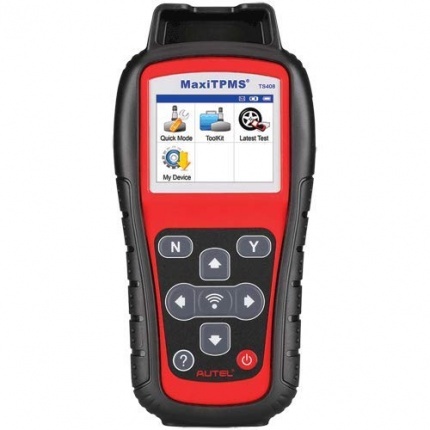 Description: MaxiTPMS TS401 from Autel is a new generation TPMS diagnostic & service tool which features unparalleled sensor coverage and incredibly easy-to-use interface. 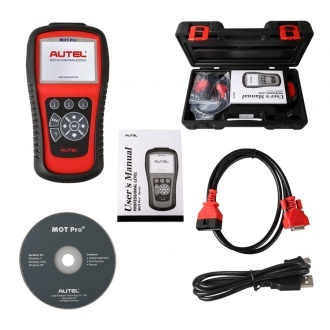 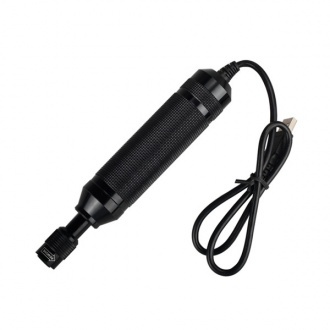 Description: This premier Autel MaxiVideo MV101 digital videoscope allows you to examine difficult-to-reach areas normally hidden from sight. 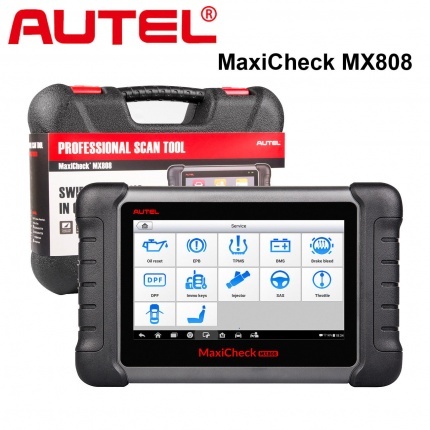 Description: Autel Digital Inspection Videoscope MaxiVideo MV201 with 8.5mm MVIHC85 is an ideal tool for examining difficult-to-reach areas normally hidden from sight. 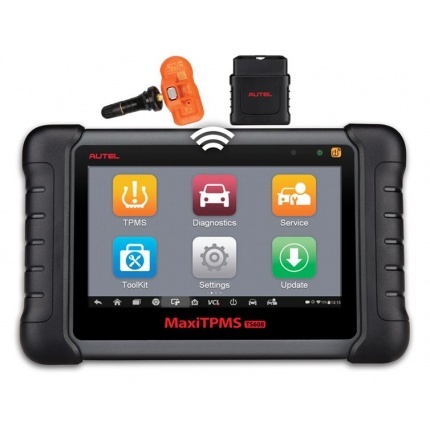 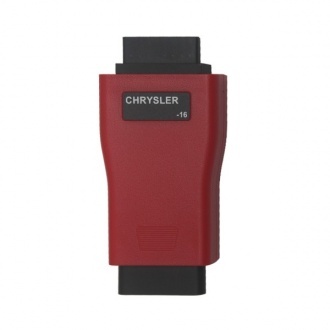 Description: Original Autel TPMS DIAGNOSTIC AND SERVICE TOOL MaxiTPMS TS501 can support TPMS sensors, reprogram the vehicle's ECU, and turn off the warning lights. 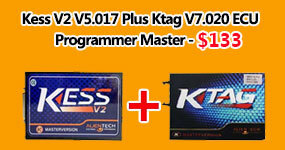 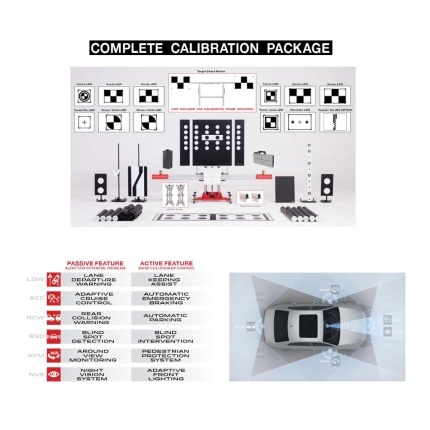 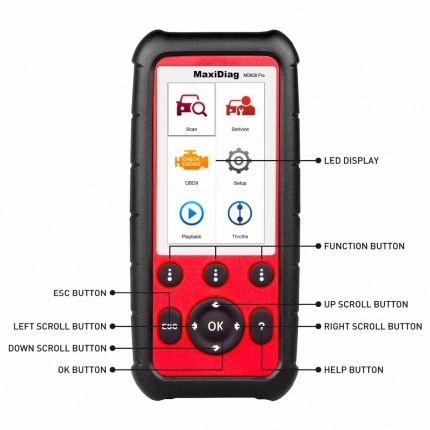 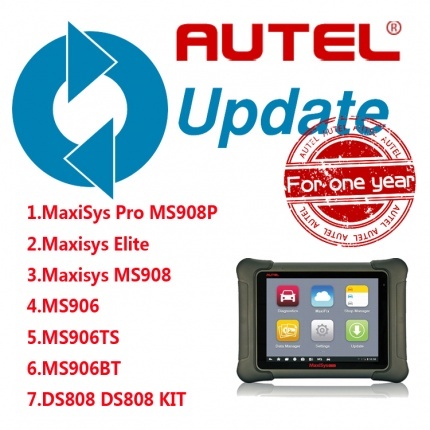 Description: Receive one year of updates for your Autel MaxiSys Pro MS908P/Maxisys Elite/Maxisys MS908/MS906/MS906TS/MS906BT/DS808Kit to use the most up-to-date information to troubleshoot various automobile issues. 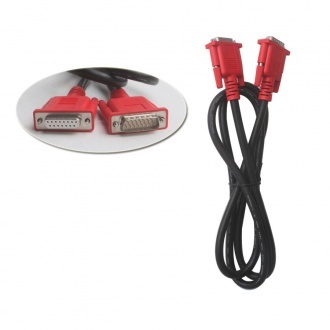 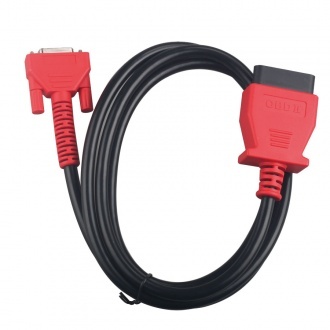 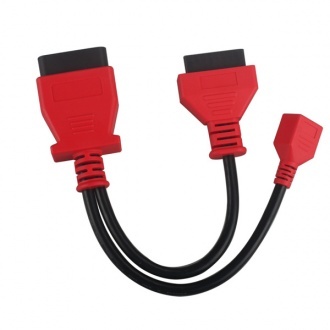 Description: BMW F Series Ethernet Cable for Maxisys MS908P connect device with vehicle, used for BMW F series chassis programming.